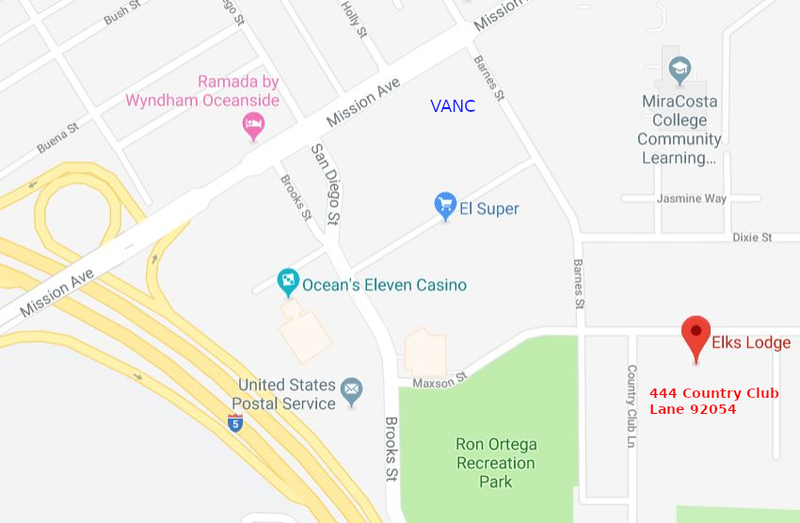 Volunteers needed at the Oceanside V.A. Clinic. 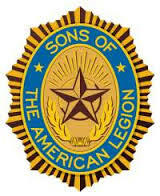 April 20, general meeting at 0900 at new location: Elks Lodge, 444 Country Club Lane, Oceanside, CA 92054. Monthly Meetings: SAL meetings are held at 0900 on the third Saturday of each month at the Elks Lodge, 444 Country Club Lane, Oceanside, CA 92054. See map. For information, please contact SAL Commander David Crone at or 760-415-8127 or salcmdr@legionpost146.org. Please see the current newsletter SOUND OFF! April 2019 for this update. Mail to SAL Squadron 146, P.O. Box 1085, Oceanside, CA 92051-1085. Copyright 2011 by American Legion Post 146. Original design by Free CSS Templates.